The all new Smith Skyline has great peripheral views. 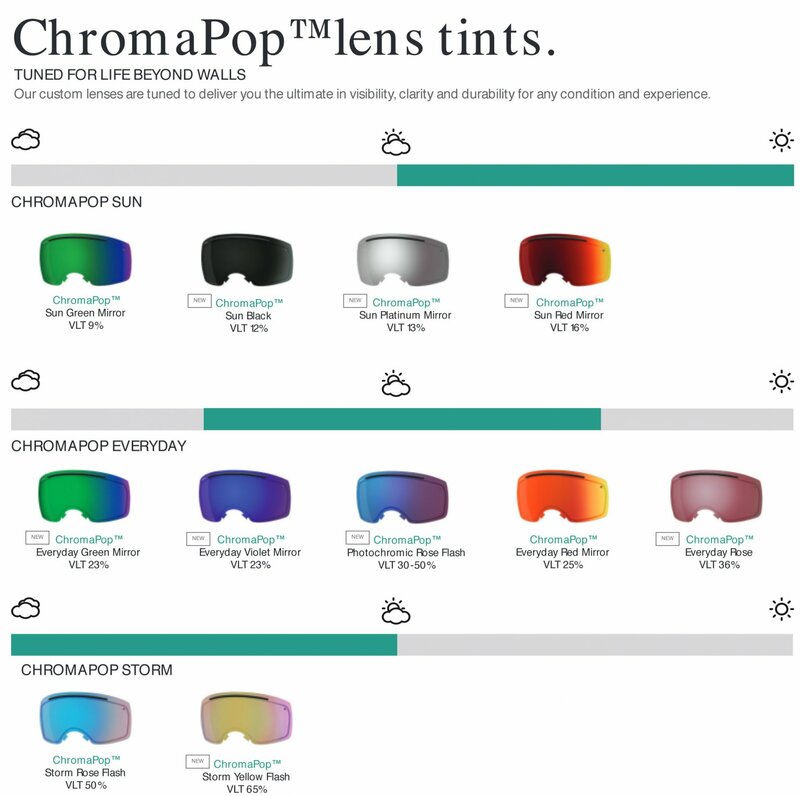 Smith was able to achieve this with the rimless design and oversized spherical lens. A clean goggle that works seamlessly with Smith's helmet integration. In addition, you may notice the AC designation with this goggle. 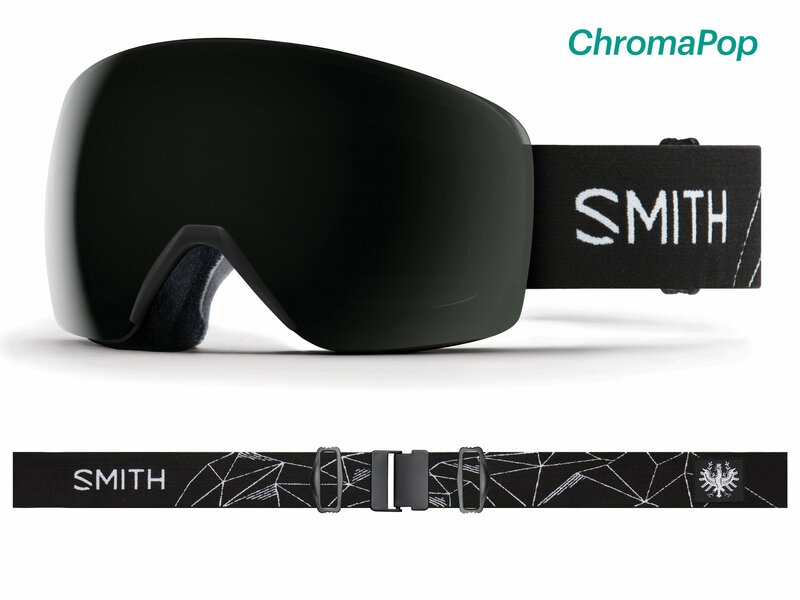 What this means is the goggle is part of Smith's Athlete Collection. Each goggle is designed and influenced by the rider or skier. All Athlete Collection models come with a hard travel case.